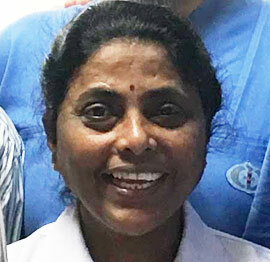 Sister Sudha has been associated with the unit since the beginning. She is shouldering the responsibility of lead nurse for decades, to provide critical care for the sick children. She strongly believes in teaching and learning. She is among the faculty members for Pediatric Critical Care Nursing programme. 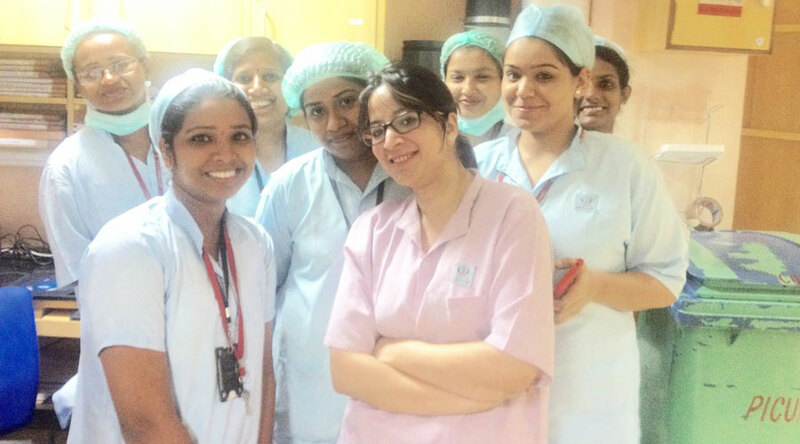 Our efficient nursing staff is the back bone of our ICU. They work in the shift rota pattern to provide quality care to the sick children and support to the family members in their tough time.